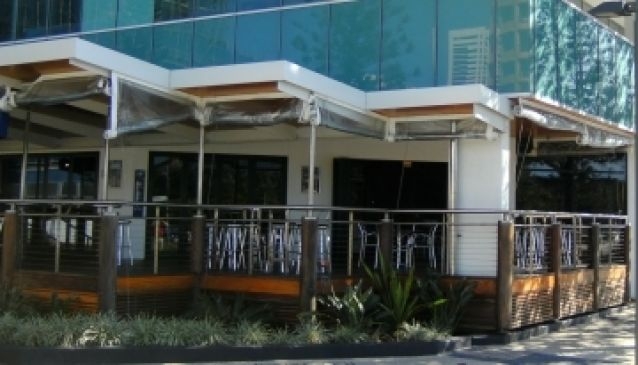 Better known locally as 'The Broadie', The Broadbeach Tavern is in the Oasis Shopping Centre but sits at the beach end and enjoys the ambience of beach and surf across the road. It is opposite the Kurrawa Surf Club. This is an ideal spot for a few drinks and a chat with friends and who knows if you are in the mood even a dance. The Tavern tends to attract an older crowd but all are welcome. It is well known and patronised because of its Live Entertainment. It consists of two great bars and there are always great Dining alternatives on offer. The Broadbeach Tavern also runs many feature events and tributes and is a great Friday and Saturday night hang out.